Robin’s education in the field of ceramics has been wide-ranging and includes educational training from four institutions, in three different countries. With a completed BFA from Alberta College of Art and Design in Calgary, AB, Canada, Robin also studied at Kootenay School of the Arts, in Nelson, BC, Canada, at the Australian National University in Canberra, Australia and completed his MFA graduate degree at Utah State University in Logan, Utah, USA. Robin’s professional development experience in the field also includes a three-year apprenticeship with a studio potter, several research and work-studies in Canada, U.S.A, Australia and Korea, and artist in residencies at the Banff Centre for the Arts, Red Deer College and the Medalta International Artist in Residency program. 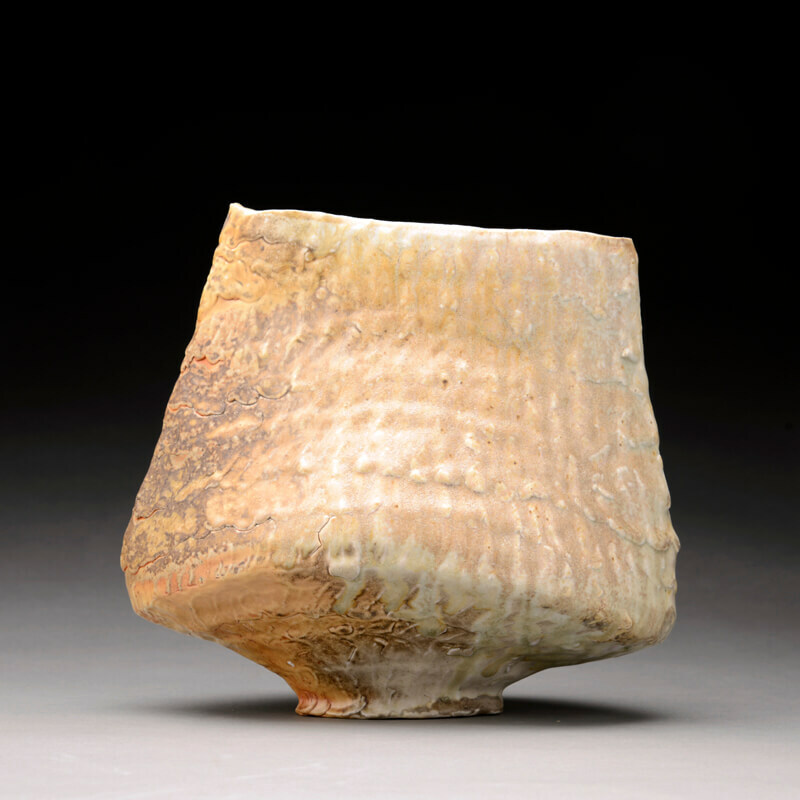 Robin taught ceramics at the post secondary level, as the Visiting faculty member at Alberta College of Art & Design in Calgary, AB and at the University of Manitoba, in Winnipeg, MB. He currently maintains a studio practice out of his home in British Columbia. I make objects that are accessible and have the ability to perform in many contexts; in the kitchen, at the table, on the wall and in the gallery setting. My work is created with the intention for it to go on and have a life of its own, one beyond my influence.